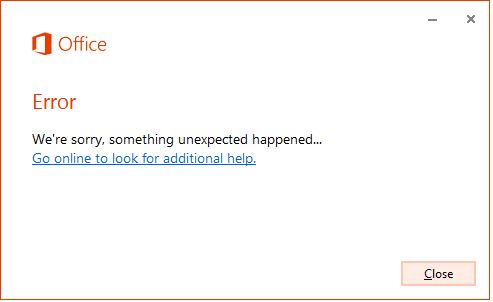 Are You getting an Error Microsoft Office Professional Plus 2013 Encountered an Error during Setup While Installing Microsoft Office Professional Plus 2013 on your Computer ? – If Yes , Here in this Post I am going to Tell you the Whole Procedure to Fix this Error and Install Microsoft Office Professional Plus 2013 on Your Computer Successfully. I tried the above procedure but the problems still continue. What else can I do? Have You Tried Deleting the Tasks From the Folder C:/Windows/Tasks and then Installing it Again….It Has Solved the Problem For Most of the Users but if the Problem Still Persists Try Installing with a Different Copy of Microsoft Office 2013…. These steps worked just fine!! I was struggling with the error but after performing the steps everything worked just fine!